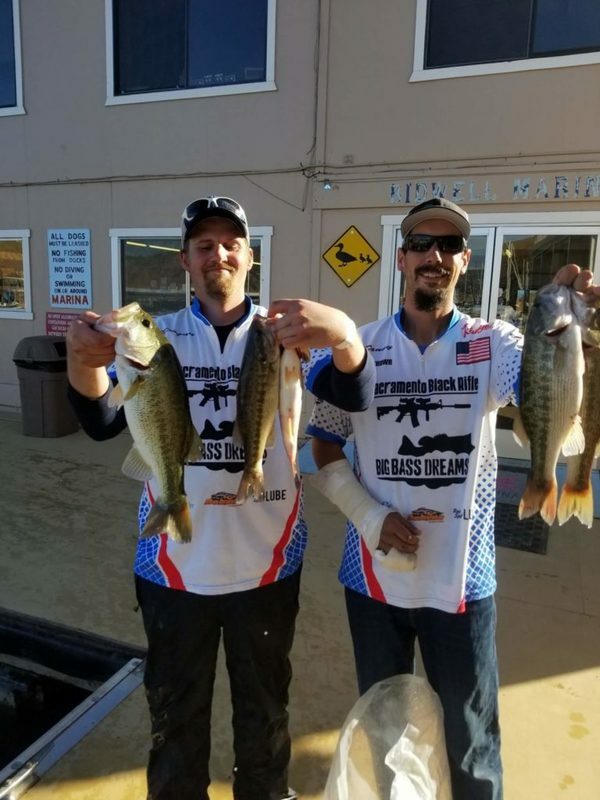 I Fished the final event of the FPT season at Lake Oroville Saturday October 21st with my partner Dugan Wilson. 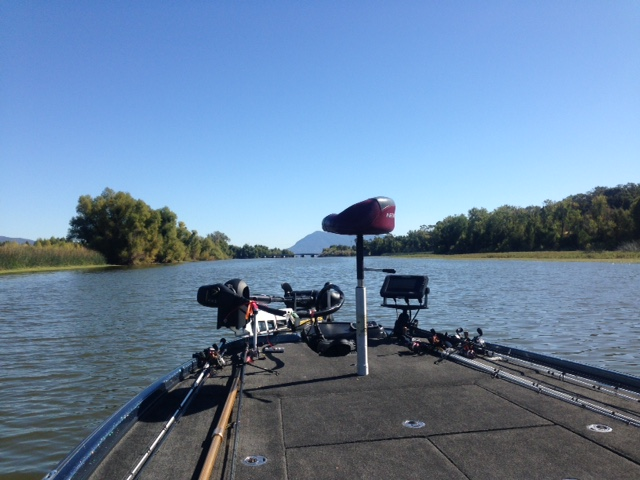 We didn’t have a specific game plan we just decided to go out and fish and enjoy the last event. There were about 70 boats in the field and fortunately we were able to place in the top 3. Here is a quick rundown on what we did. For the majority of the morning we focused on Creek beds And main Lake points. We notice that Creek beds holding wood were producing more fish then ones without. Once we found fish, either in the creeks or main lake points we sat on those fish for hours, weeding thru all the 1 lb fish. We must have caught 60 fish in the 1-1.5 lb range. Once we had a decent limit we ran and point hopped. We would spend maybe 15 minutes on each point searching for that bigger kicker fish. Finally, after fishing several points we got a 3lber in the boat. We noticed that all the fish caught were spitting up shad all of our fish caught were on fitness baits like drop shot, shaky heads, senkos, and jigs. The fish were on the bottom so these techniques worked well. Our weight for the tournament was 9.25lbs good enough to take 3rd place.